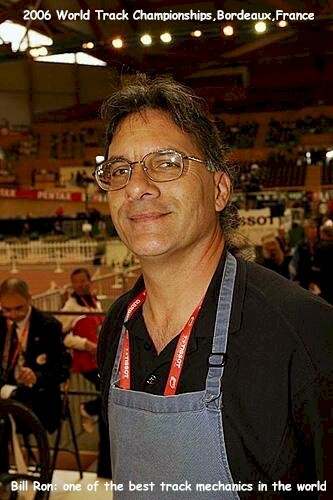 Bill Ron's Bicycles, Master Mechanic To The Stars - Olympic, World Championship, World Cup, International, National and Local Bicycle Mechanic for over 45 years. 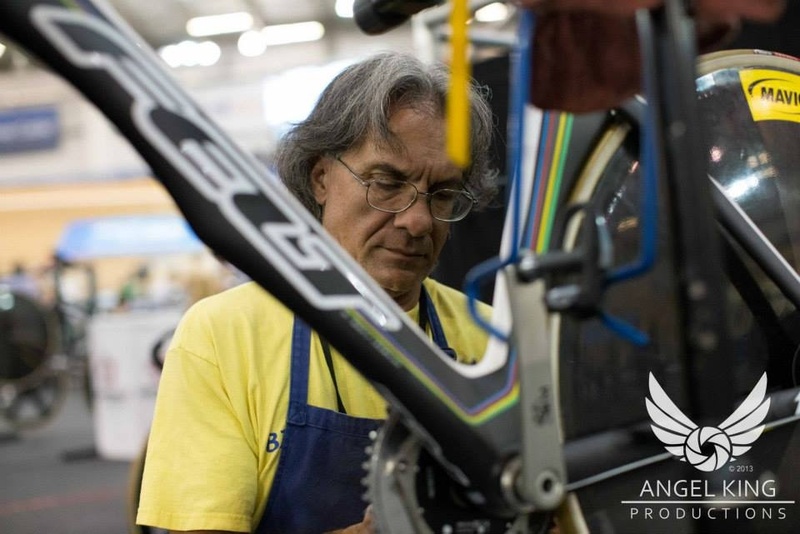 Olympic, World Championship, World Cup, International, National and Local Bicycle Mechanic for over 45 years. I'm a Master Mechanic and Wheel Builder. with a unsurpassed background in Bicycle mechanics. l take on any problem from the smallest to the most challenging. 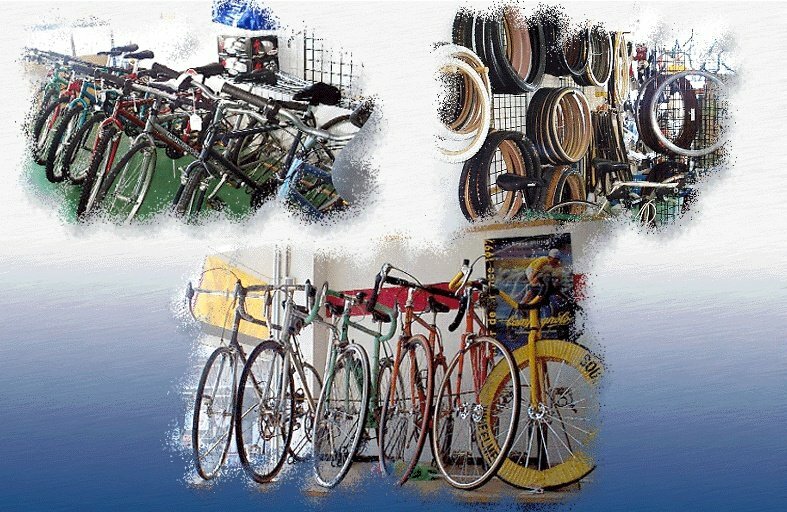 My Bike shop sells new bicycles & parts, recycled bicycles & recycled parts, including Vintage & Classic bicycles from around the world. My shop services include: Custom Bicycles & Custom Wheel Building, Consultations, Fittings, Frame & Fork Alignments, Road, Track, Fixie, Tri, Mountain, Kids, Antique, Vintage, Classic bicycles Sales, Parts & Service . 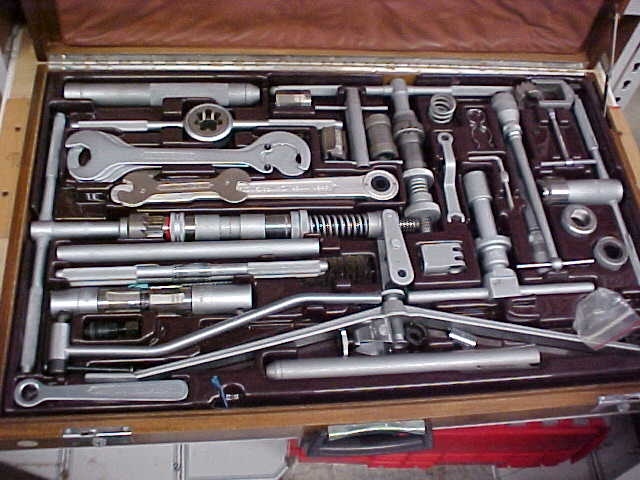 I continue to provide Mechanic Support for: Olympics, World Championships, World Cup, National Championships, State Championships, International Pro Teams & riders from North & South America, Europe, Asia, also Corporate and other cycling events.